Last year, the Transmission torrent app was hacked not just once, but twice, to install the KeRanger ransomware and, later, the Keydnap backdoor. Now, the same thing has happened to the popular DVD-ripping HandBrake app, which is installing a new variant of the Proton malware. This morning, Adam Thomas, a Malwarebytes researcher, found a variant of the OSX.Dok dropper that behaves altogether differently and installs a completely different payload. There are many Mac security myths circulating on forums, blogs and other places. So how can you tell if the advice you’re reading is fact or fallacy? Read on to find out! 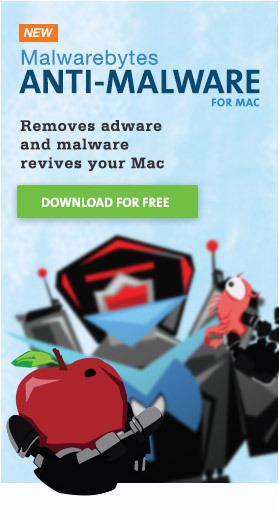 On Valentine’s Day, Mac users got a special “treat” in the form of new malware. Then, later that same week, there were signs of yet another piece of malware looming. These threats were overshadowed a bit by the discovery last week of the second ransomware app to ever appear on the Mac, but they’re still worthy of consideration. The Findzip ransomware was discovered on February 22, 2017. At that time, it was thought that files would be irreversibly encrypted by this ransomware, with no chance of decryption. Turns out, that’s not quite true.